The 9” arm guard provides cut, puncture and needlestick protection in a simple yet effective arm guard. 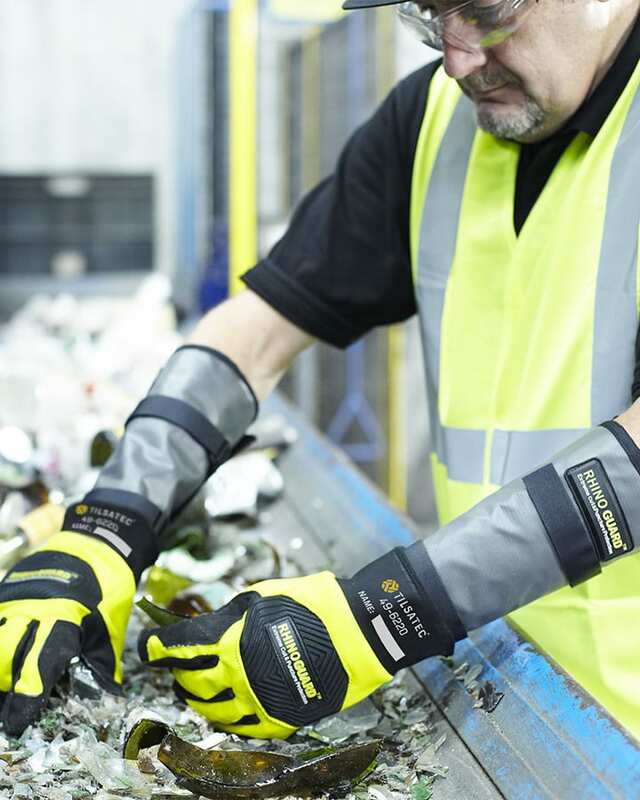 With robust adjustable fastening strips the sleeve stays firmly in place when in use, can be adjusted for a secure fit and allows for quick and easy removal. As the RHINOGUARD™ fabric provides liquid protection the sleeve is ideal for glass handling, metal forming, waste management and recycling.